Selling your home and don’t know where to begin? Don’t worry! Amy Turley has the resources and expertise to make informed decisions about selling your home. Using cutting edge marketing techniques, Amy Turley has produced exceptional results for clients wanting to sell their homes. As a designated seller’s agent, she looks out for your best interests to make selling your home as easy as possible. Security is also important. When a property is marketed with an agent's help, you do not have to allow strangers into your home. Agents will generally pre-screen and accompany qualified prospects through your property. How are most homes sold? As a Realtor, Amy will work around the clock to make sure your home gets exposure and awareness from potential buyers, and that’s why most homes are sold by real estate agents. Amy wants to be your seller’s agent! Ok, now that you have Amy as your seller’s agent – what’s next? What is a good listing price for your home? Amy will conduct a market study of your neighborhood, and take into consideration economic and other market conditions. You will work together to determine a reasonable asking price. Marketing – How do you tell everyone about your house? She will list your home on the local MLS program so all other real estate agents will have access to the details. She will advertise your home in local newspapers. She will implement internet marketing including this website, Pearse Realty’s website, Realtor.com, Zillow.com and countless other sites to reach buyers from sea to shining sea. What happens when you get an offer on your house? Amy will negotiate and mediate a quick, satisfactory sale to the most qualified buyer at the best price. She will protect your interests during any offers and throughout the entire sale. She will assist in the bargaining process, offering advice and counsel as offers are received and by working closely with legal counsel, tax specialists and inspectors as required. You accepted the offer, now what? You and Amy will discuss your agreement and the steps that must be taken to complete a smooth transaction. The closing agent will handle both the settlement papers and related documents, and Amy will work with them throughout the transaction. 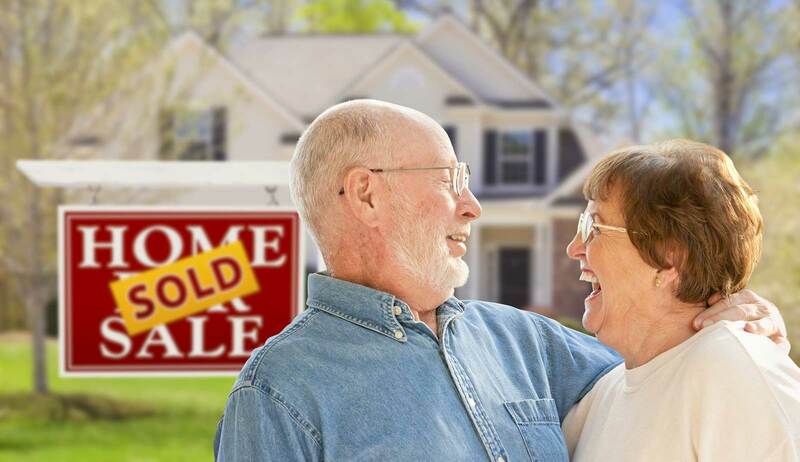 Selling a home should be as easy as possible. Let Amy take on the responsibilities and have your home sold in no time! ©Copyright Amy Turley. All Rights Reserved.